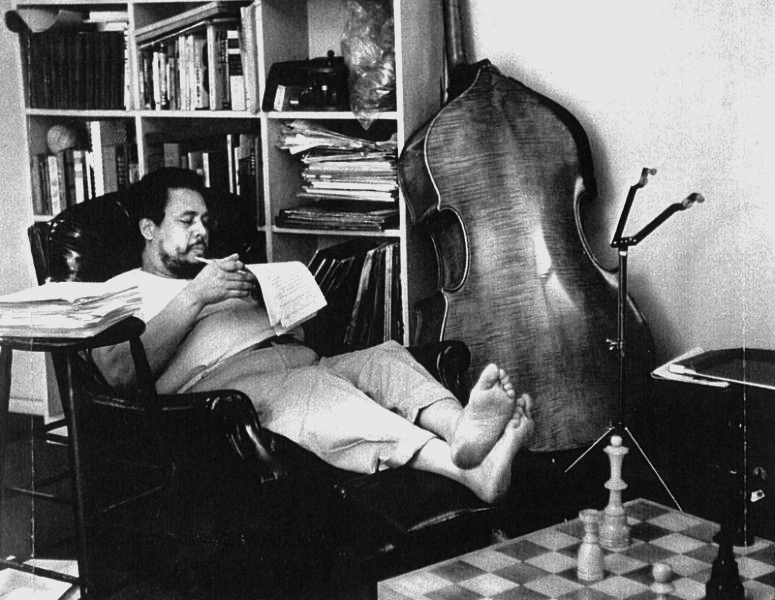 Charles Mingus a world-class jazz double bassist, composer and band leader, is one of the most important figures in jazz. He was not only the most powerfully original bassist in jazz history, but along with Jelly Roll Morton, Duke Ellington and Thelonious Monk, he was one of the few legendary soloists and band leaders to leave an utterly distinctive body of continually unpredictable compositions. 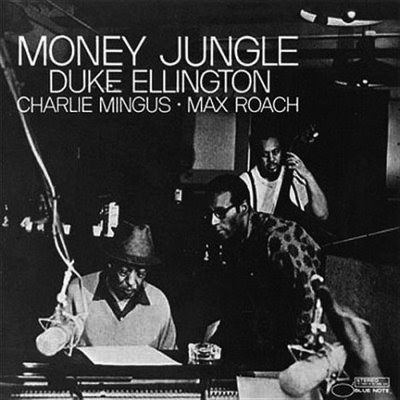 His earliest musical influences came from the church– choir and group singing– and from hearing Duke Ellington over the radio when he was eight years old. 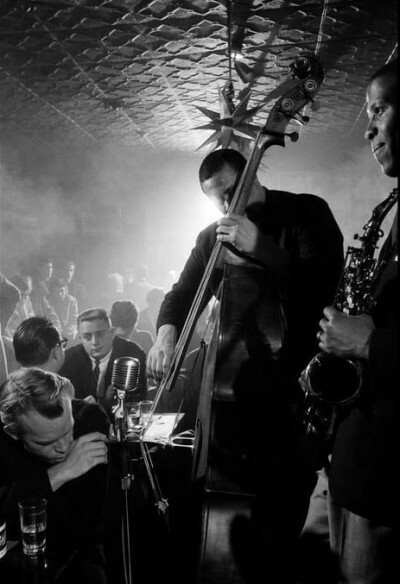 He settled in New York where he played and recorded with the leading musicians of the 1950′s– Charlie Parker, Miles Davis, Bud Powell, Art Tatum and Duke Ellington himself. 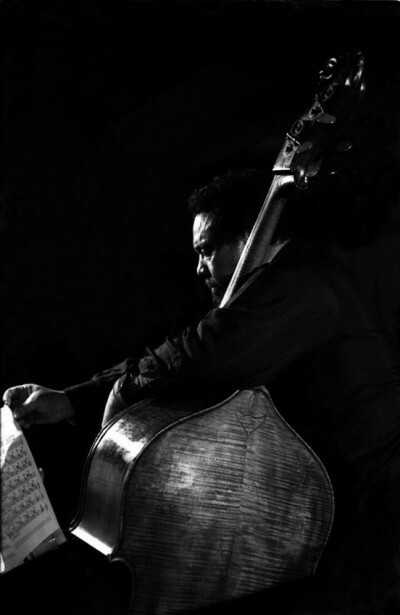 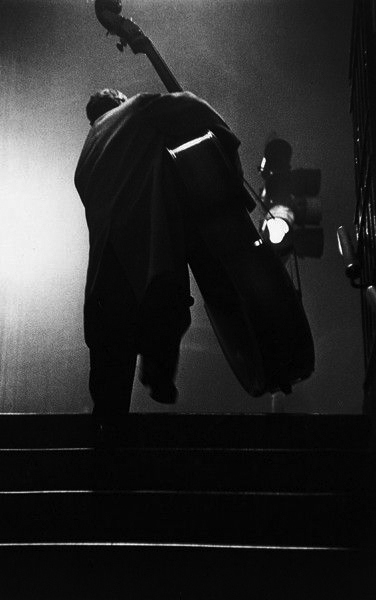 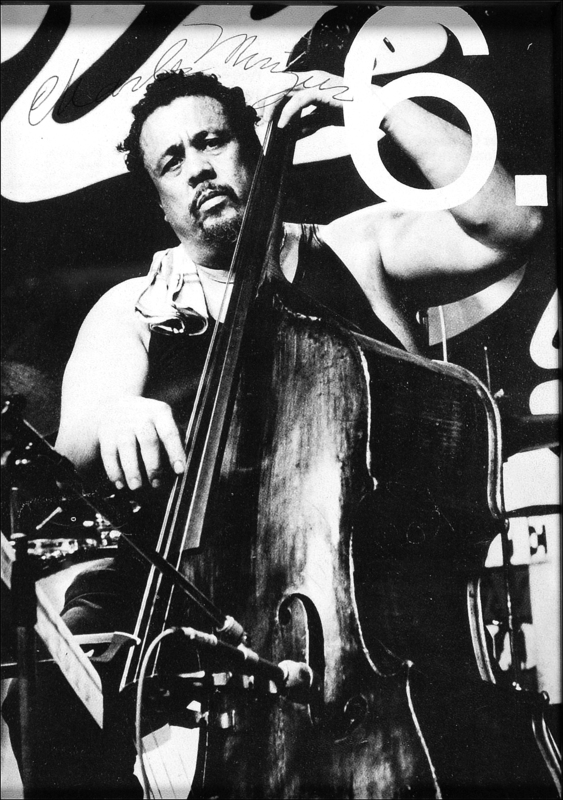 One of the few bassists to do so, Mingus quickly developed as a leader of musicians. 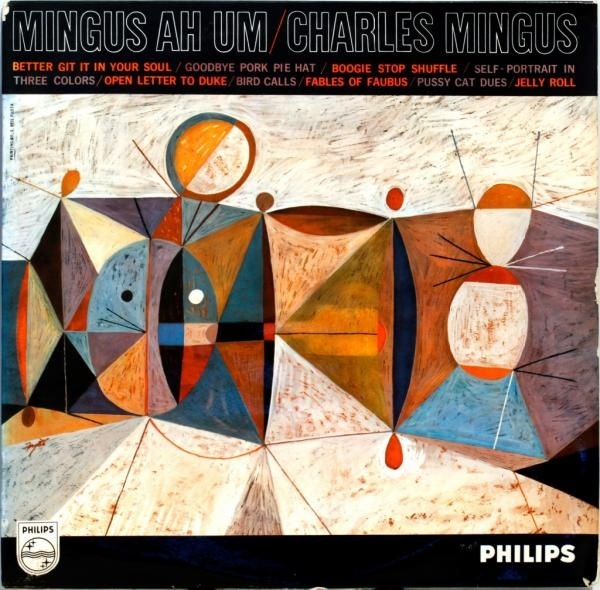 Mingus’ compositions and arrangements on this album are always extremely focused, assimilating individual spontaneity into a firm consistency of mood, and that approach reaches an ultra-tight zenith on Mingus Ah Um. 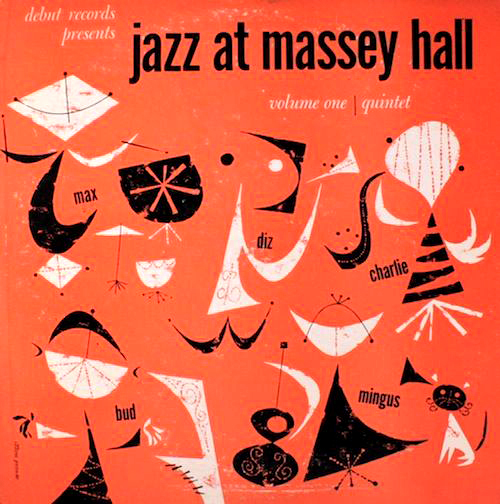 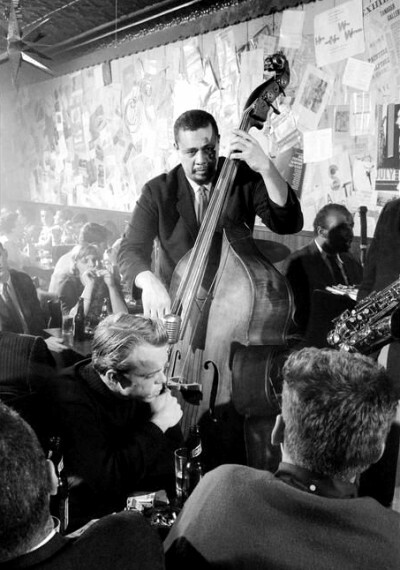 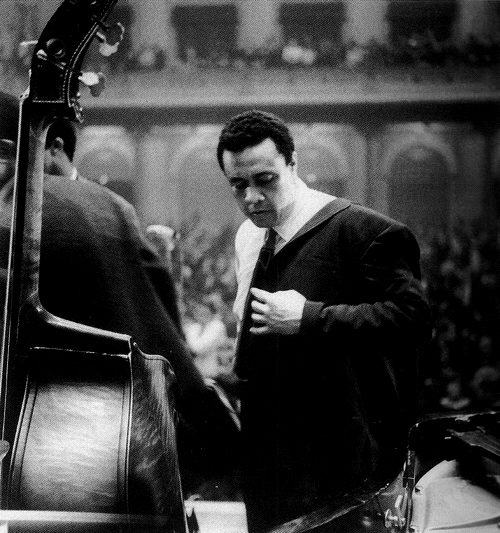 Charles Mingus little record label Debut was a dream come true, allowing him creative control. 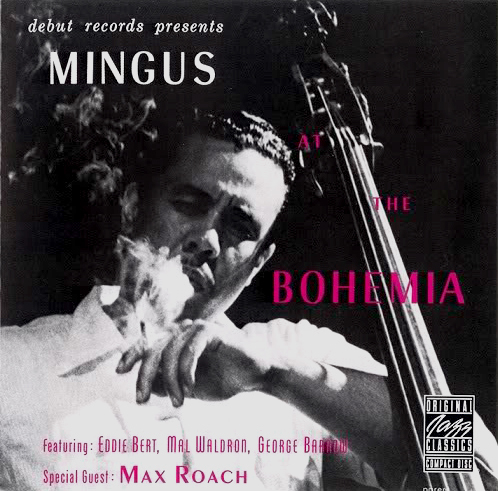 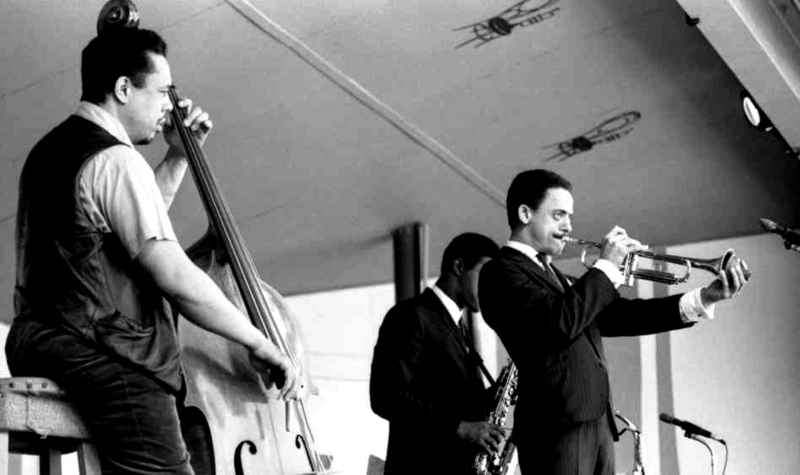 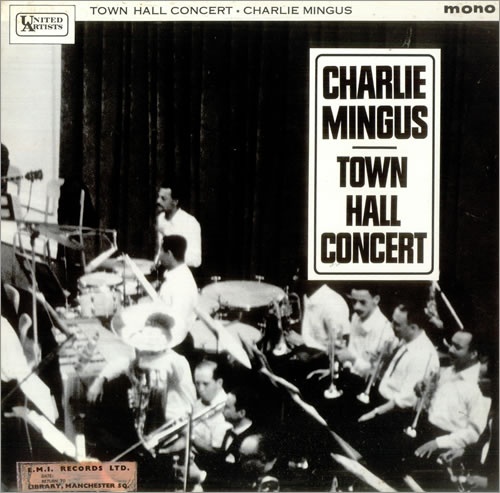 Up until the time of this album, Mingus was yet to fully blossom as a bandleader. 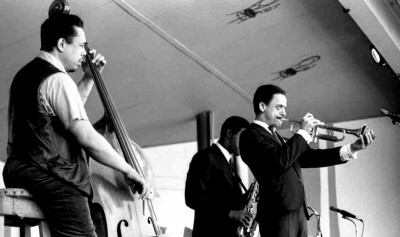 His method of direction changed from having his band members read music off of the paper, to a freer approach. 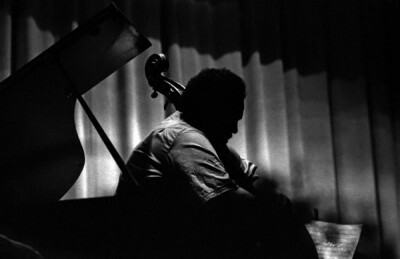 This opened his music immensely. The first of many live recordings made of Mingus’s touring band of 1964, it’s got one of his strongest lineups: Eric Dolphy, Johnny Coles, Clifford Jordan, Jaki Byard, and Dannie Richmond. 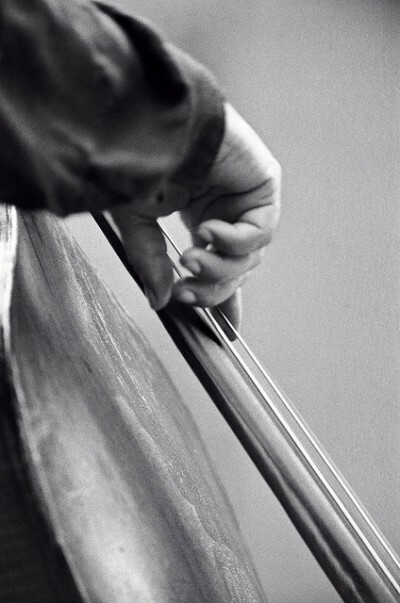 Mingus loved classical music and considered the cello to be his true calling. 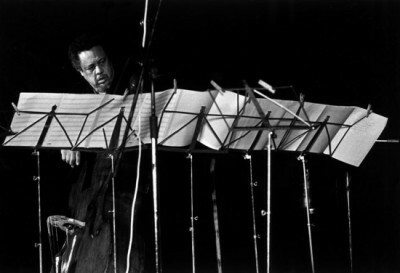 Mingus soon found himself at the forefront of the avant-garde. His recordings bear witness to the extraordinarily creative body of work that followed.